If you must watch only one Taken movie, please watch the original (Taken 2008) because it’s the very best. 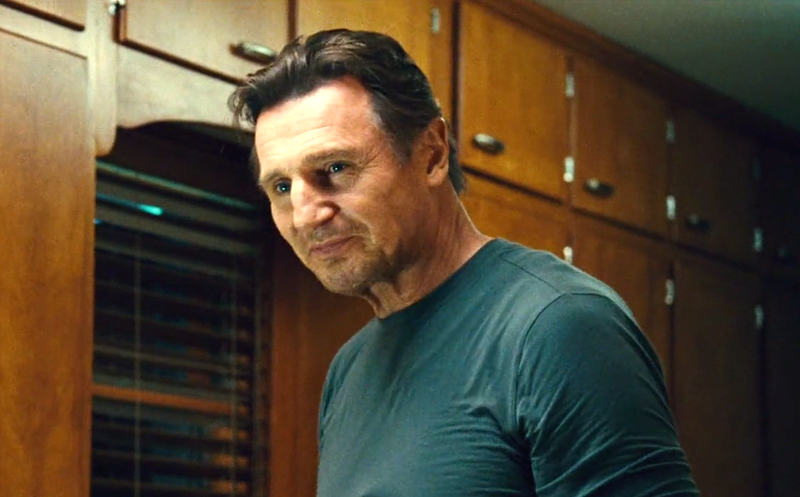 Taken 2 (2012) was ok and Taken 3 is quite the fun ride. 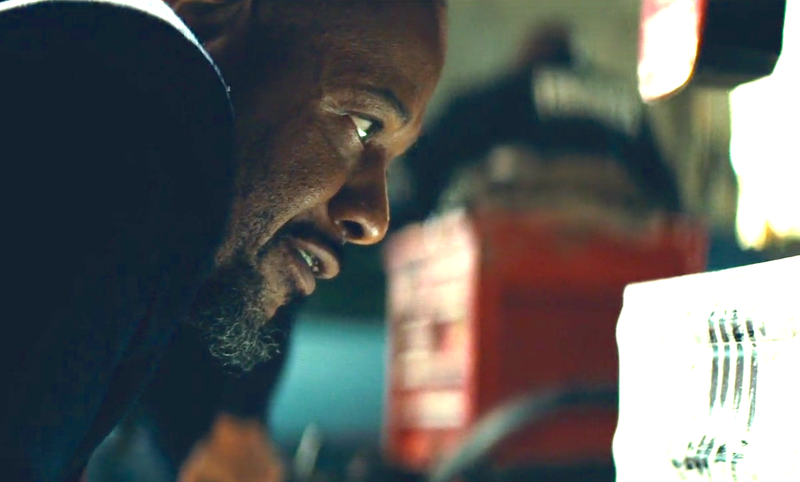 Even though there isn’t much of a ‘taking’ so to speak, in Taken 3, the dynamic of the chase between Bryan Mills (Neeson) and the smart police officer played by Forrest Whitaker more than makes up for it. There’s also a fantastic scene towards the end at Santa Monica airport involving a Porsche and a plane. So good, I would have yelped louder had it not been for the neighbours. Watch it because you’ve watched the original, the second and now you want to see how it all wraps up and because it’s good.